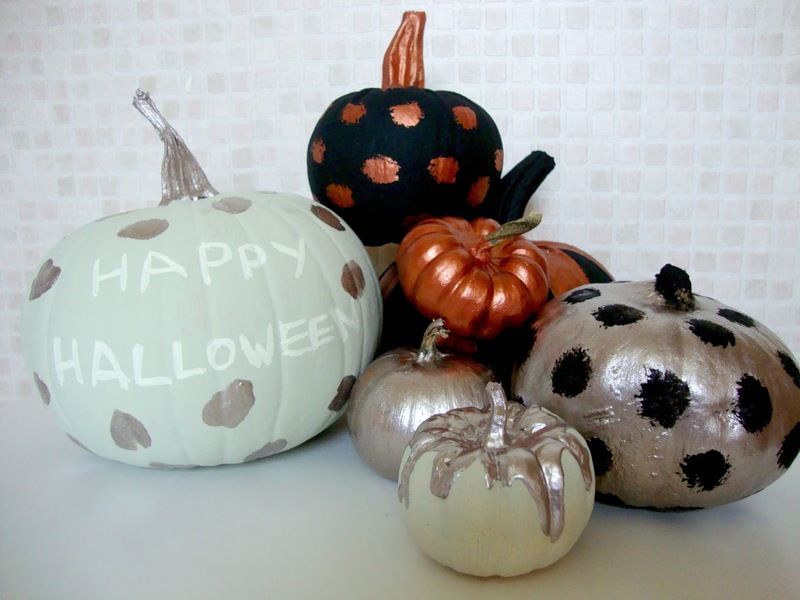 With just eight days to go until Halloween and everything frightful I thought I'd share what I've been doing with my pumpkins this year. As you may have seen, I went to a pumpkin patch with friends recently to pick up various sized pumpkins to paint after seeing some beautifully designed ones on Pinterest. 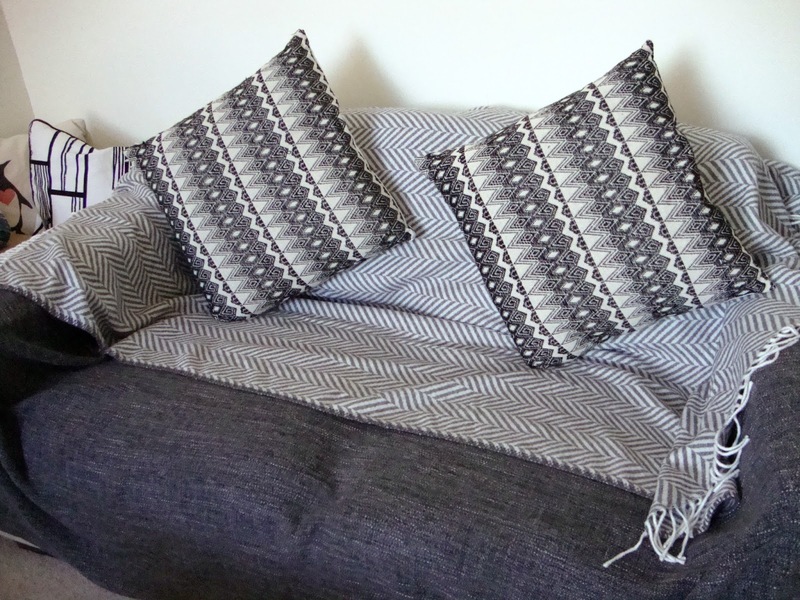 I'm so happy with the results and that they're not an absolute fail that I'm showing you exactly what to use so you can have a go yourself at home. 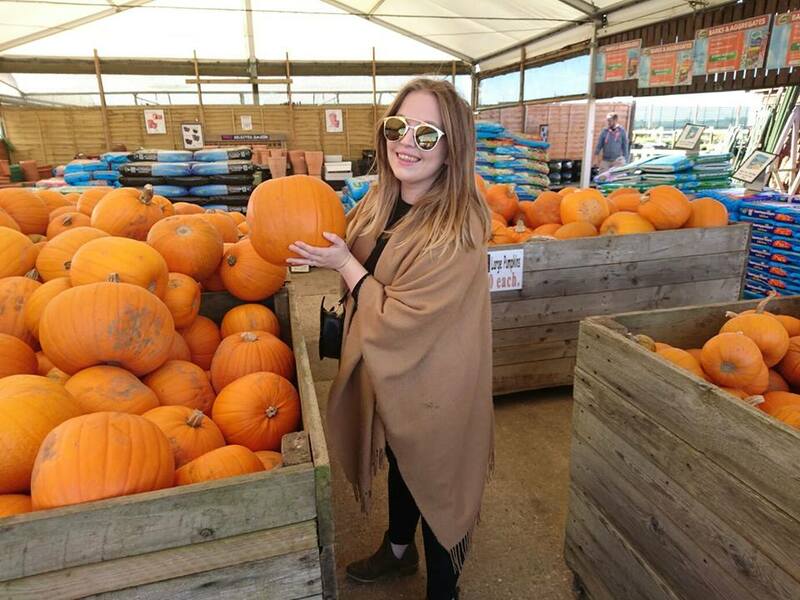 In my Autumn Bucket List post I said about how I really wanted to visit a pumpkin patch as I'd never been to one before and last weekend I finally did. I've been hunting for a local one in Southampton and it turns out there's one just ten minutes up the road so on a glorious sunny, Sunday morning, that is exactly where we went. 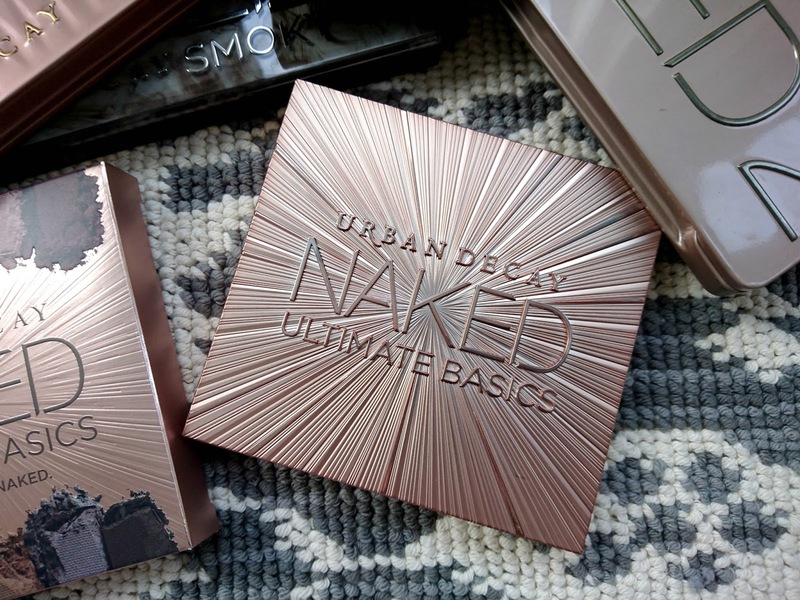 You should all know my love of Urban Decay Cosmetics by now so you can imagine the happy tears when the Naked Ultimate Basics (RRP £38.50) dropped this month. This is the palette we've all been waiting for, twelve beautiful shades set in the most stunning, rose gold packaging. 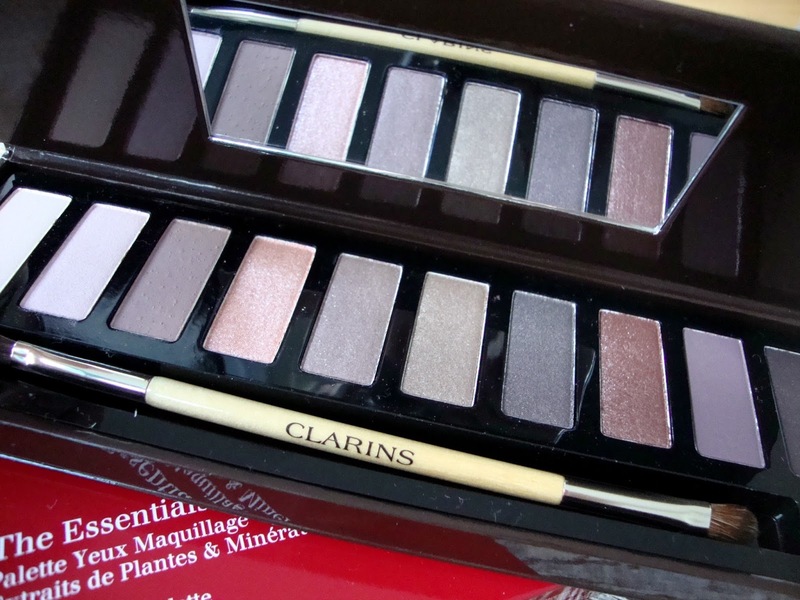 If you already have the Naked Basics 1 and 2 and think you don't need this then you're mistaken. 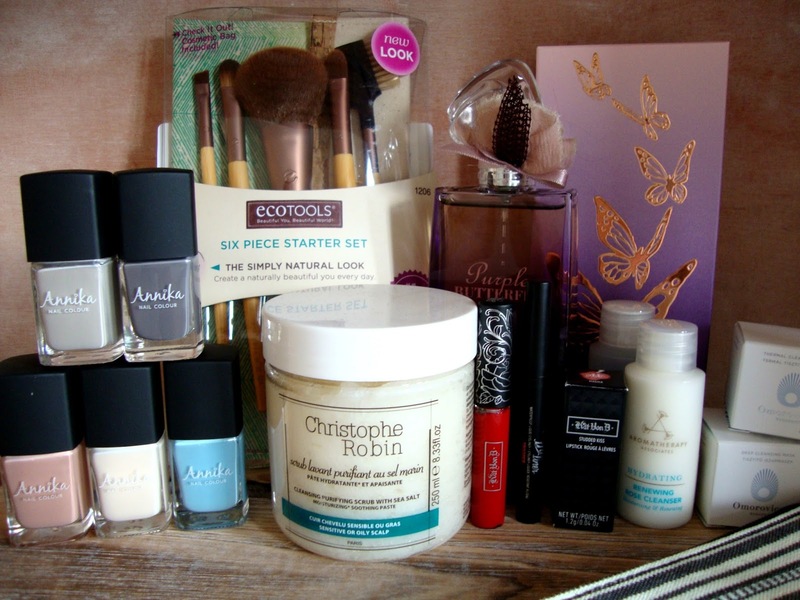 It really is the ultimate basics and it deserves pride of place on every beauty addicts dresser. Dermalogica have been very present in my skincare routine this year and I couldn't wait to add their newest product to the mix. 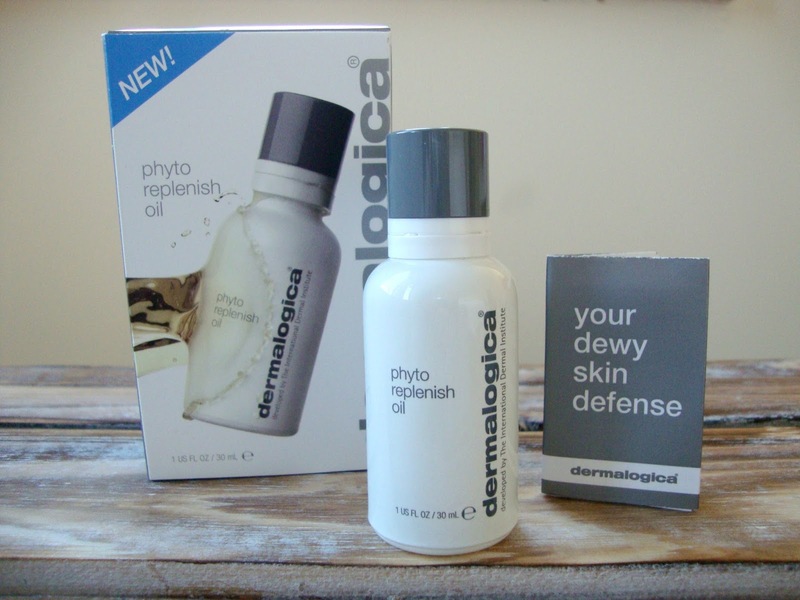 The Dermalogica Phyto Replenish Oil is their break through treatment for giving skin the ultimate luminosity. It aims to strengthen and restore a natural barrier to skin while also smoothing visible lines and leaving a dewy finish. 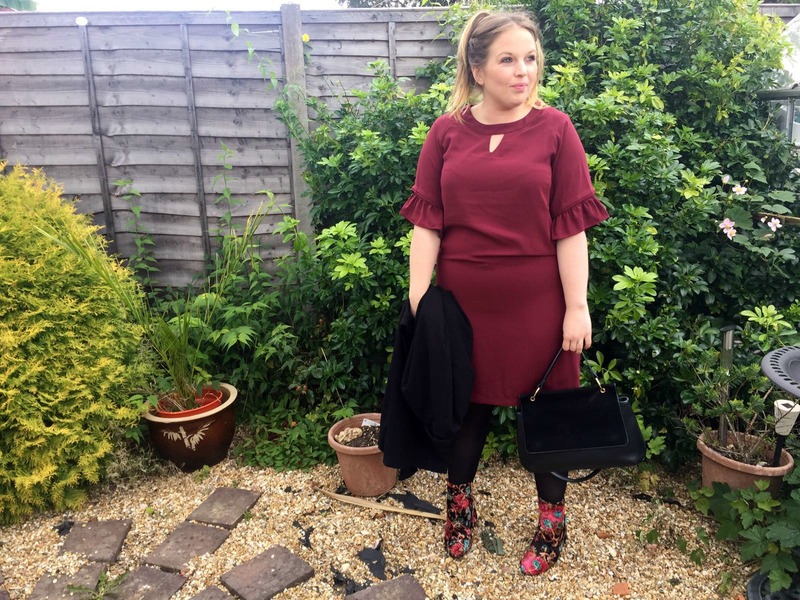 Autumnal berry dress? Check. Crazy floral boots? Check. Awkward poses? Check. 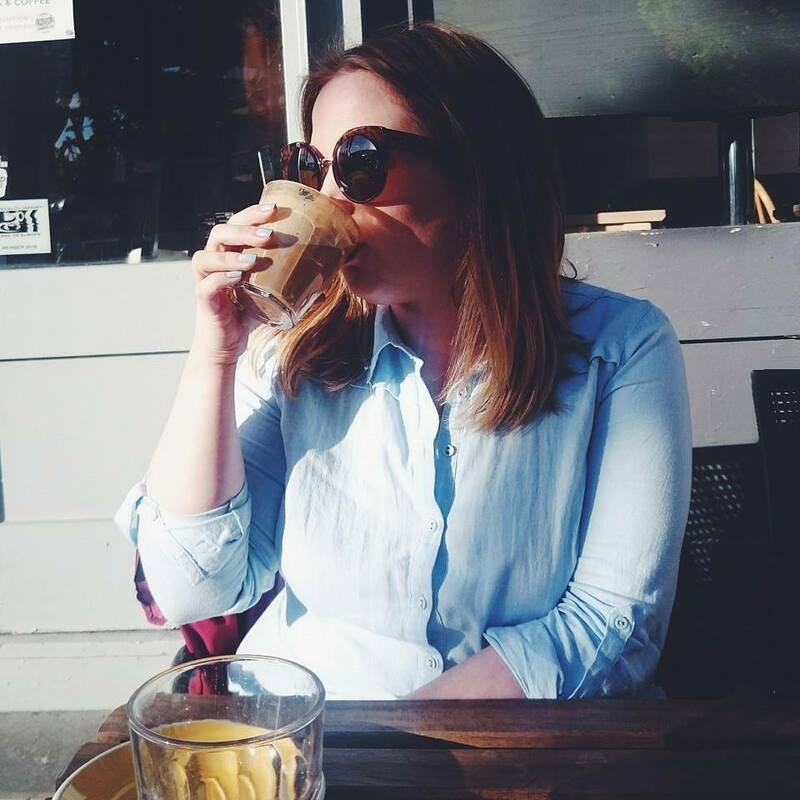 I've only gone a tried to be a fashion blogger again! My lovely sister stood up and helped me take these photos, she also did my hair, dressed me and told me to act casual, I really should be sharing the outtakes! It's not often you'll find me buying single pan eye shadows, I'm more of a palette kinda girl but when I hit pan on a shade very similar to this in my Vice 3, I needed to find a replacement and I needed to find it quick. 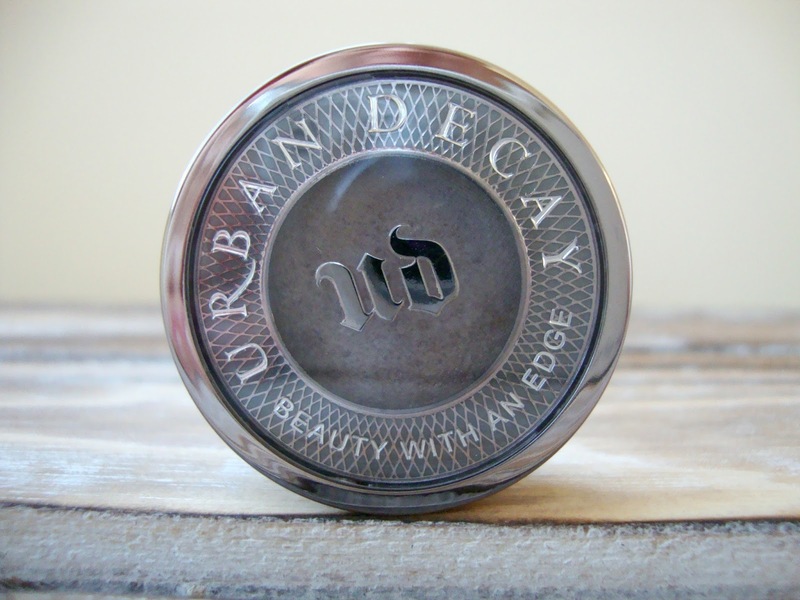 I headed to the Urban Decay store in Brent Cross Shopping Centre a few months back and finally found the one, Bust. I've always been a shaving fan, it's quick, easy and faff free but when Philips contacted me about some of their top gifts for Christmas I thought now was as good a time as any to try something new. Arran and I have been trialling two of their shaving tools for the last month and today we're both sharing what we think on our blogs so make sure you have a nose at his review which I'll link at the end of this post. 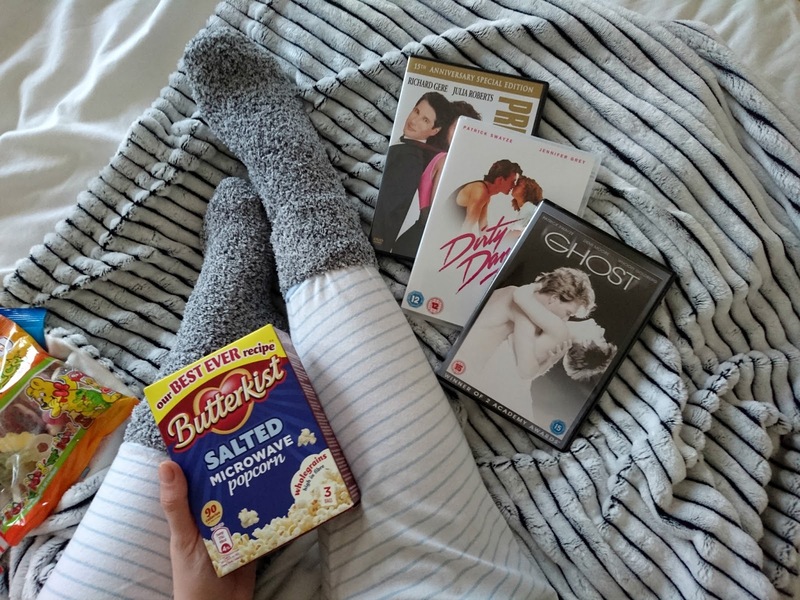 So after the fabulous weekend that was the Bloggers Blog Awards, I'm now curled up in my pyjamas and reflecting on the weekend. I'm so grateful to everyone that voted for me and I'm so proud that my little blog was shortlisted for Best Beauty. I had a fabulous weekend, although very busy! Scarpini is the one stop shop for shoes and accessories in Bedford Place, Southampton and Sotonbloggers were invited along to the A/W16 preview recently to kick start our Autumn wardrobes in style. 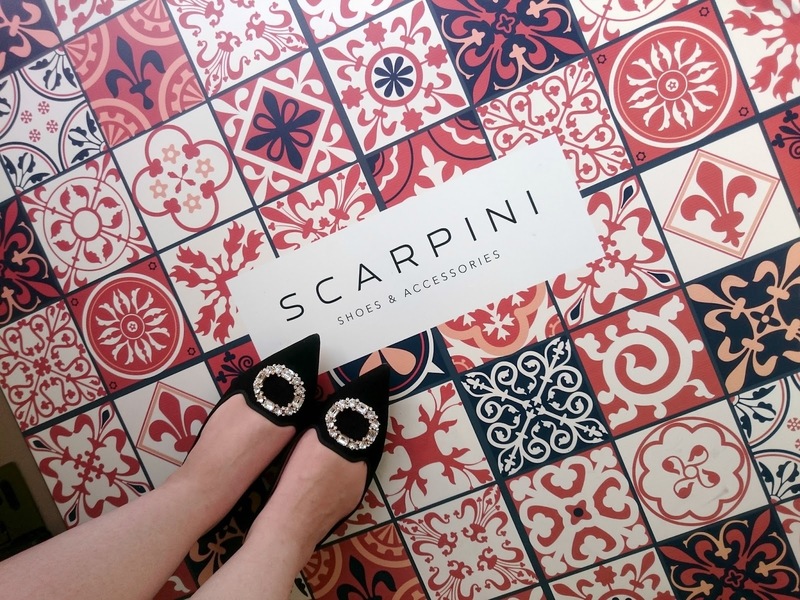 With the Autumn sun setting, we made our way to Scarpini for an evening of cupcakes, prosecco and shoes plus an exciting raffle to win a beautiful scarf to keep cosy as the months get colder. 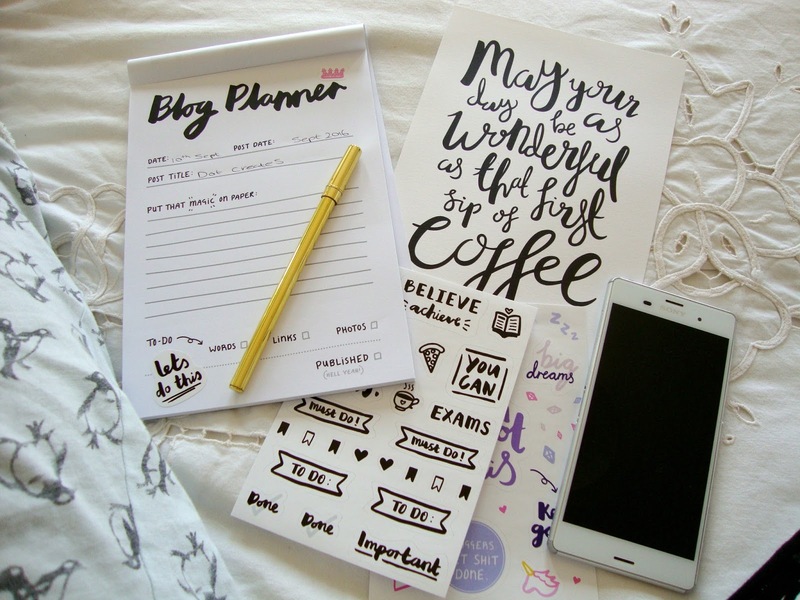 I'm forever buying cute stationery to help keep me motivated while blogging with Paperchase being the main place I will head to but recently some fab businesses have been popping up on Twitter with their own online shops and Etsy accounts, one of which is Dot Creates. Dot Creates is an online shop for quirky stationery, gifts and phone case and I had a haul land of my doormat recently. 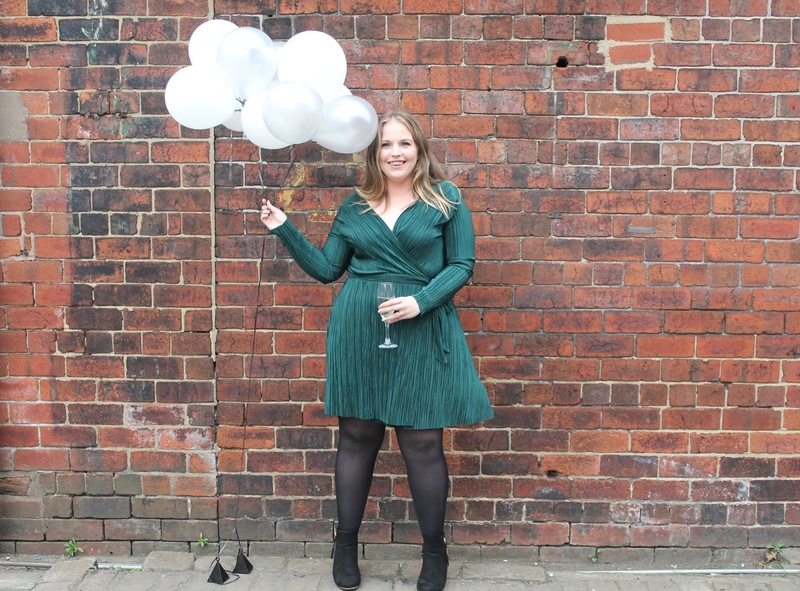 I thought as I wouldn't be sharing any wedding posts for a while as our planning is currently on halt, I'd share something a little different. Having now been engaged for four months, I knew this would be perfect. 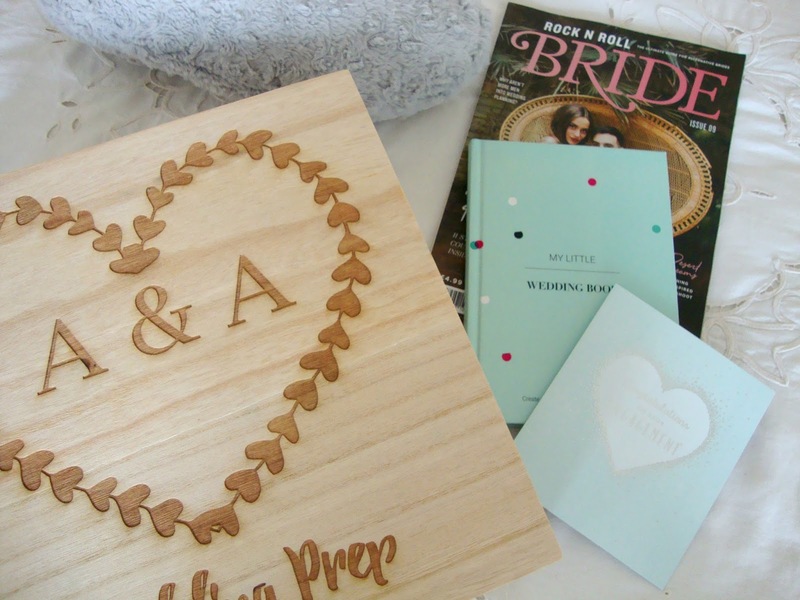 We've basked in the hazy, just got engaged period, we've held our engagement party with our nearest and dearest and I have a stack of wedding magazines in our room so I feel pretty equipped to write this now. We're also viewing our wedding venue today so it felt pretty apt! A couple of weeks ago, Thomas Sabo invited Sotonbloggers to come down to their new store in West Quay, Southampton and find out more about their collections. The event was scheduled to start for 11am where we were invited for a private shopping experience and a bloggers breakfast. 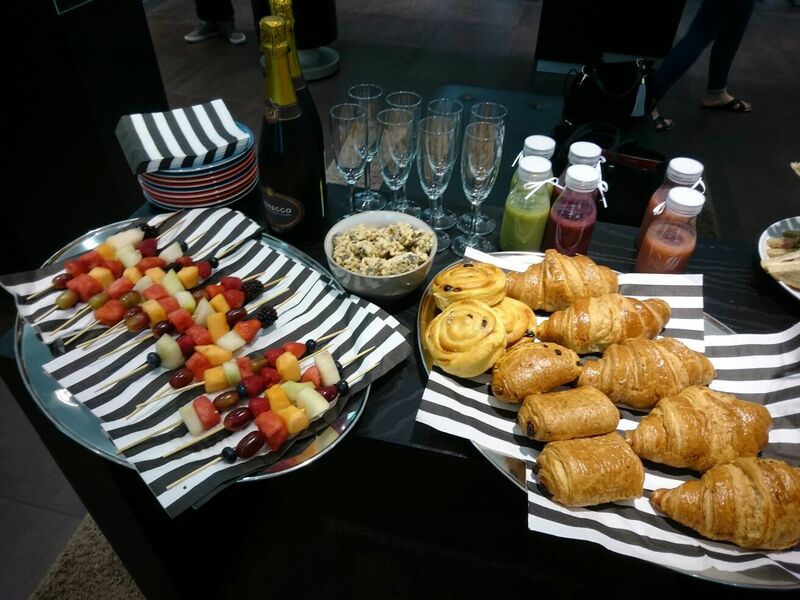 We were greeted by Francesca and her fabulous team at Thomas Sabo with fresh pastries, fruit, sandwiches, smoothies and prosecco. The amount of effort that went into the Bloggers Breakfast alone was incredible and that was before we had our first talk of the morning. The blogging world is full of Autumn lip posts but thanks to everyone not having the same tastes, they're all different. I've noticed with my own posts that the brands and shades I use have changed so much over the years and that is why I always write a post like this. I find them fun to read and I get to see what others are using as I always find a new shade to try myself. 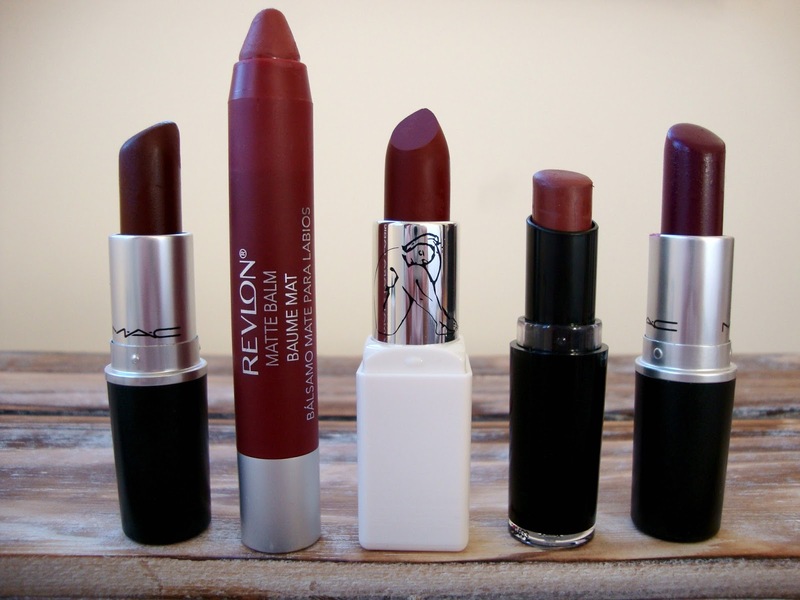 I have five different shades in my Autumn lip run down this year, one of which is a repeat offender. 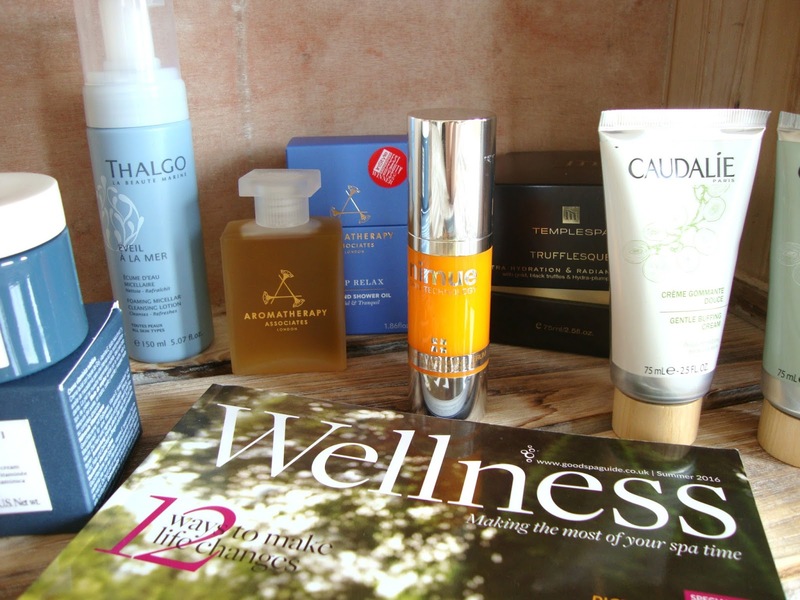 If you read my previous post on The Good Spa Guide then you would already know about the Spa Beauty chats that had been taking place on Twitter and a couple of weeks ago saw the second one take place with the lovely guys at The Good Spa Guide. I love trying out new skincare and one brand I've been reaching for a lot recently is Little Barn Apothecary which is available through Audreystyle. 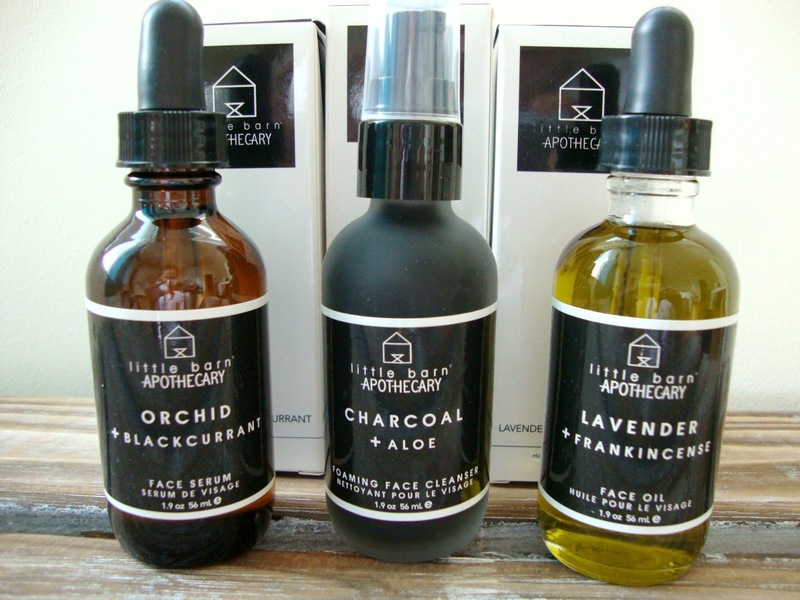 Little Barn Apothecary was founded in 2015 and the creators aim was to have a line of skincare that was made with simple formulations with unique aromas, natural exfoliants and luxury textures for skin. All the ingredients they use are organic and they're each made in small batches by hand, they're also cruelty free so fab for bunnies and our skin! 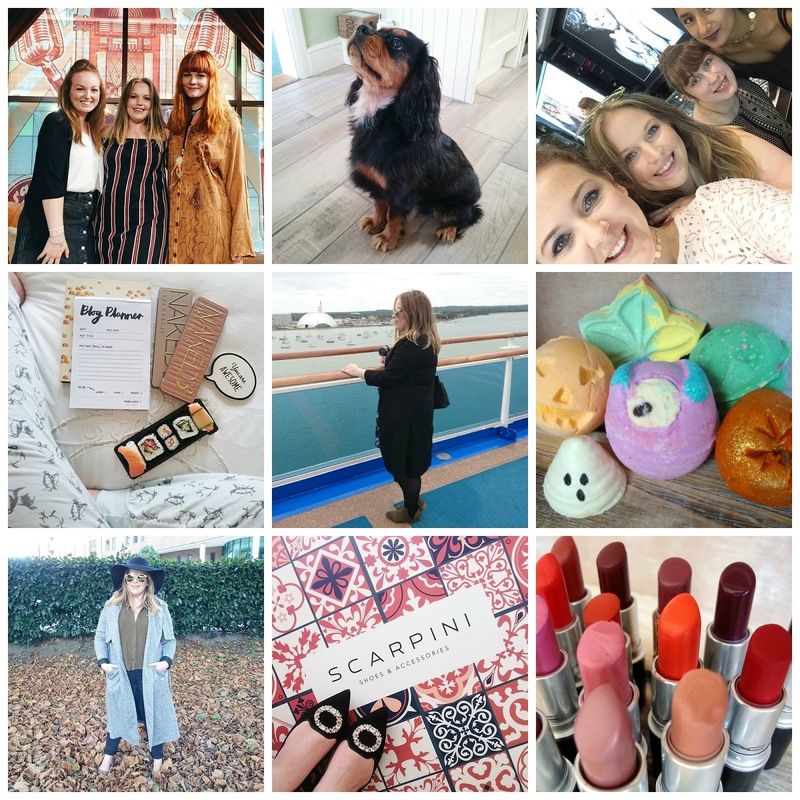 It's time for another Instagram round up! 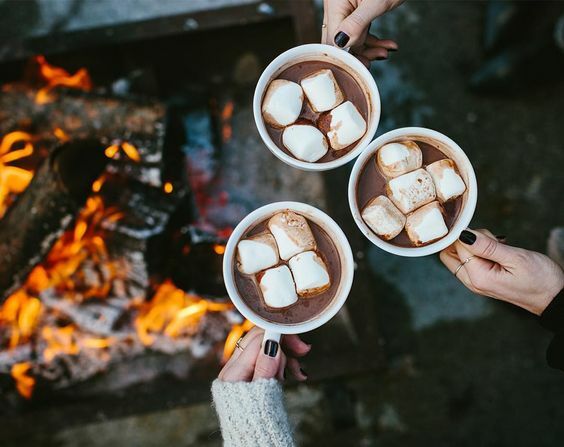 The month's are flying past and I can't believe we're finally in my favourite season of the year. Have a look over what I was up to in September on Instagram.